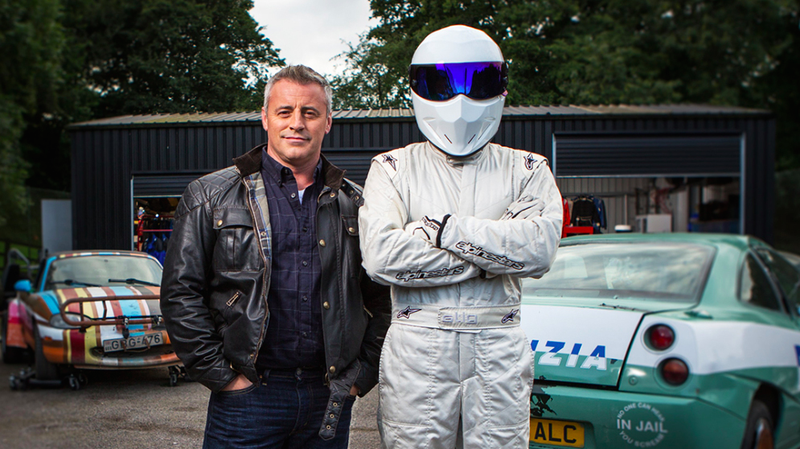 Some sad news for those who, like us, thought the reborn Top Gear was really hitting its stride lately: Former Friends star Matt LeBlanc, who has been a presenter since 2016, is leaving the show after its next season. After Jeremy Clarkson was sacked in 2015, and Richard Hammond and James May joined him in their new show The Grand Tour on Amazon. But Top Gear had a bit of a tough re-start, with its original host Chris Evans being panned by pretty much everyone before his departure. After he left, Le Blanc, Rory Reid and Chris Harris took the reins as the new trio, and the show had been doing quite well lately. I thought LeBlanc was great, myself. He’s knowledgeable, affable, and a total natural in front of the camera. It’s a damn shame he’s leaving Top Gear. Now the inevitable question arises: Who should replace him on the show? Please send your ideas, theories and/or audition videos in the comments.